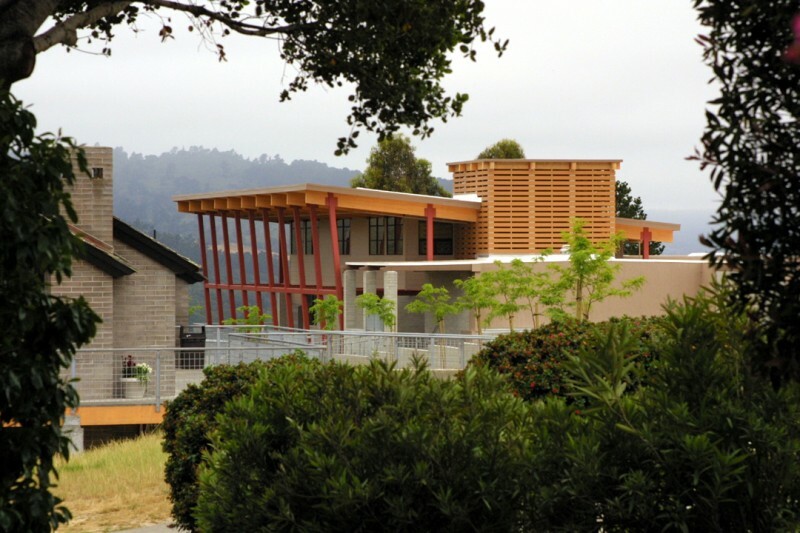 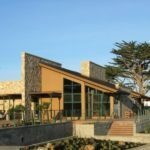 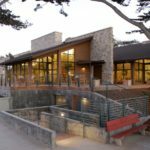 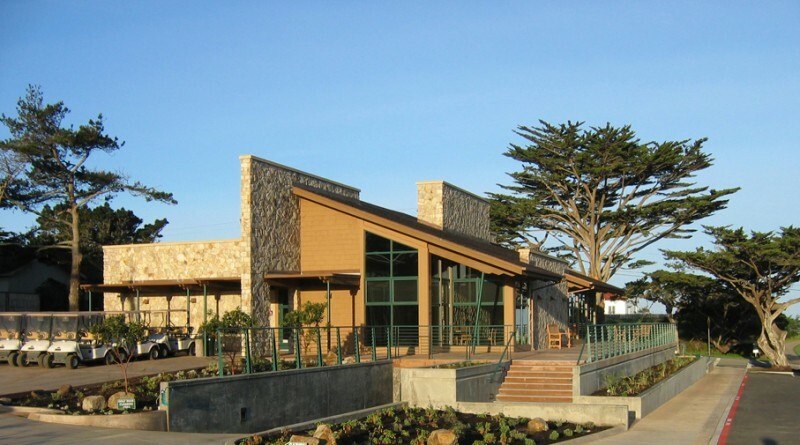 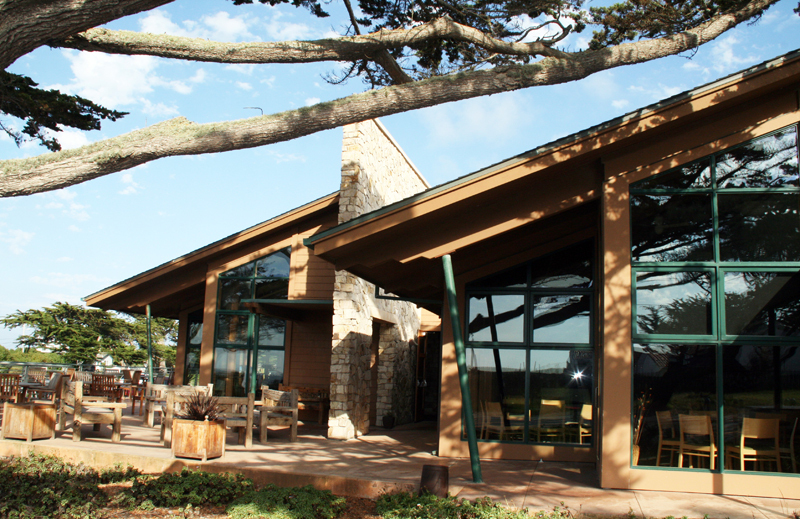 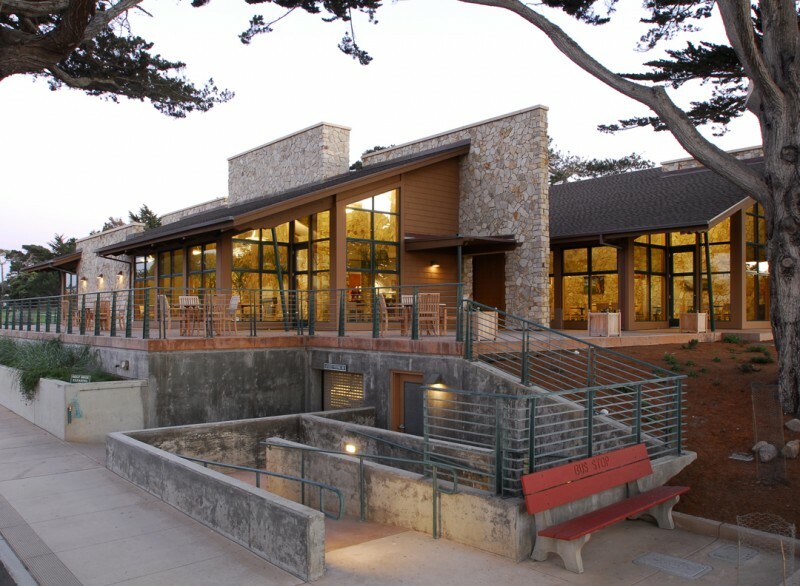 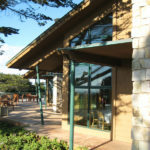 Looking for strategies to increase revenue, the City of Pacific Grove engaged HGHB to lead extensive studies and to facilitate a community input process in the redevelopment of the clubhouse. 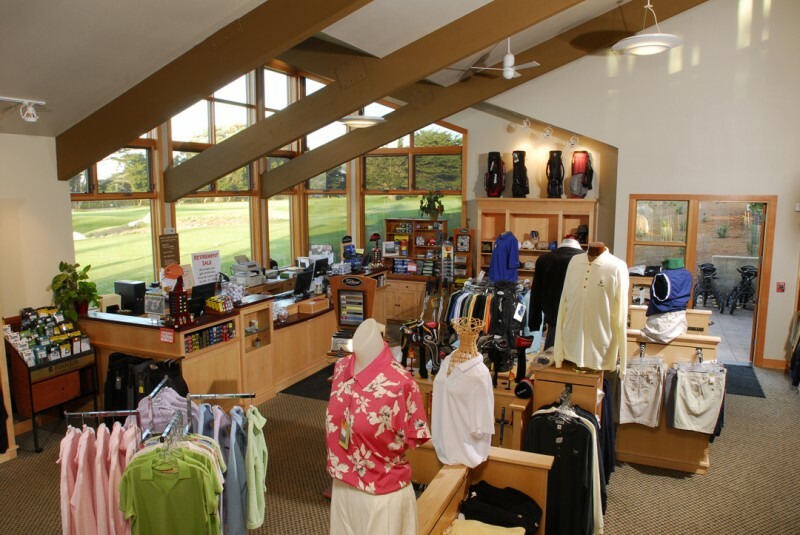 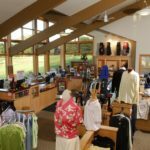 After determining the need for new vs. renovated facility, HGHB’s creative site planning resulted in a new location for the facilities, separating the pro shop from the clubhouse. 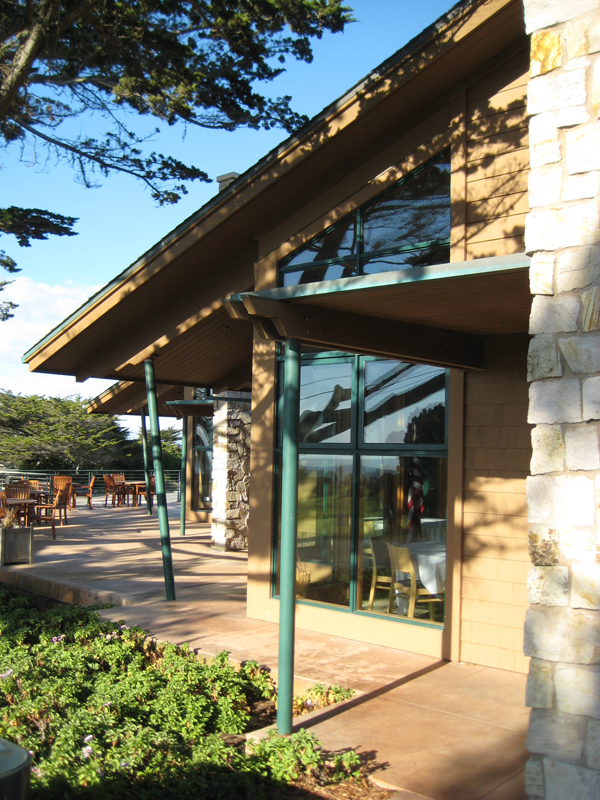 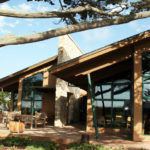 A separate clubhouse provides dramatic views of the coastline from dining areas, while the separate pro shop facilitates improved golfer operations and flow between the front and back nines. 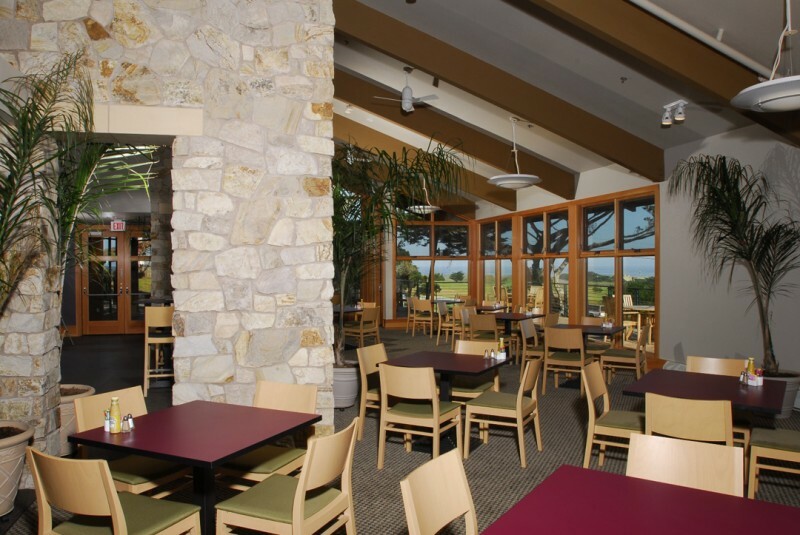 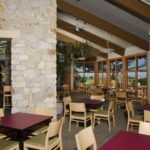 A site dramatically transformed now attracts significant non-golfer use of the food and beverage venue.